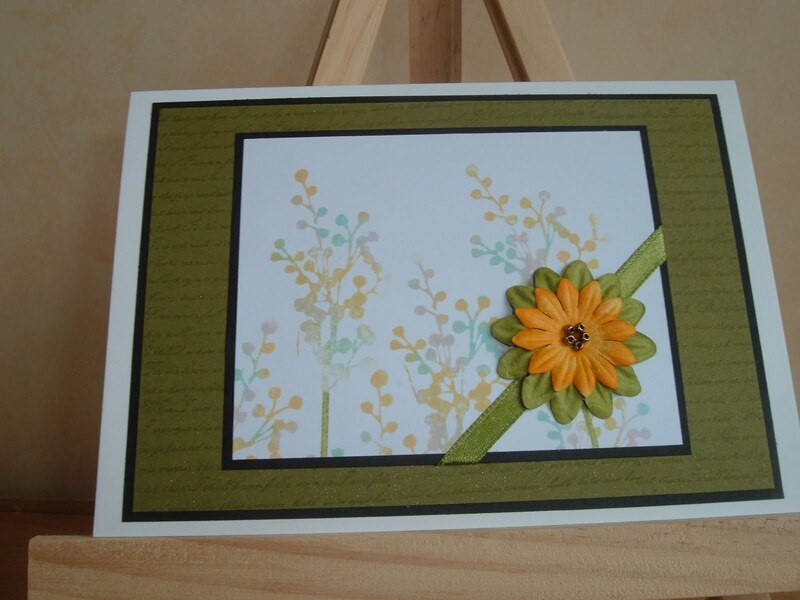 Ok here is another card for the GinaK guest designer spot, I used baby wipes as an inkpad for this one. This was the first time I have tried this and really liked the results. This is very pretty too. I haven't tried this technique yet. You've done a beautiful job! 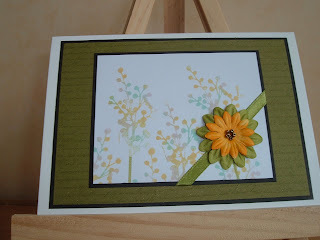 Love the colors in this one...new technique to me, I will have to check it out!